Fatigue is one of the most common issues that technicians face during long and active projects. At every industrial site, technicians are often required to stand, kneel, or lay for long periods of time. The hard floor can often make this a cumbersome process, so many workplaces use mats to combat this problem. While mats are a great choice for improving any worksite, they are not without their shortcomings. In addition to staining easily from oils and solvents, they need to be replaced frequently. 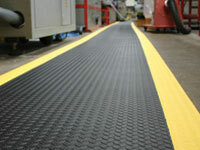 The Workplace Depot is excited to offer the Standard Workshop PVC Mat. This durable alternative to traditional mats is a great choice for any workshop. What is the Purpose of the Standard Workshop PVC Mat? 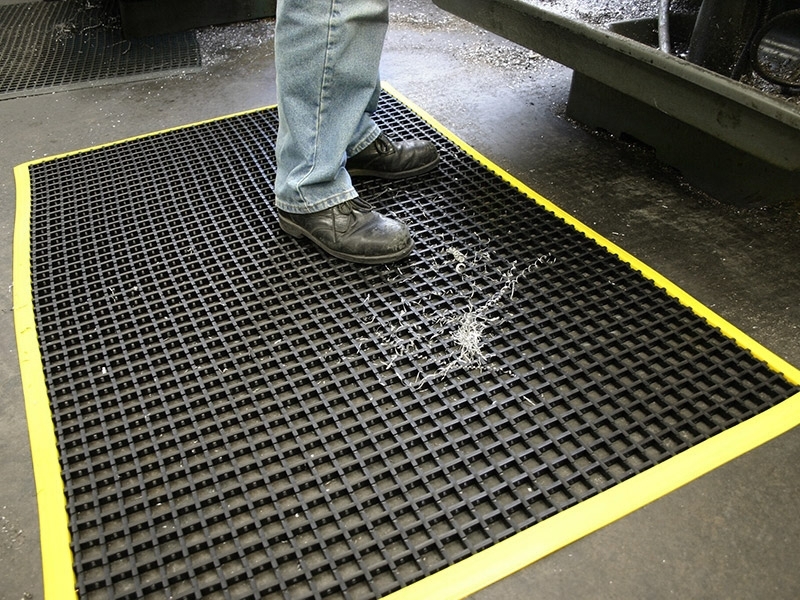 The Standard Workshop PVC Mat was designed to be a comfortable surface for technicians that can hold up in even the most intense work locations. Whether its oils, solvents, or any number of other concerns, this mat has been tested and proven under various conditions. Replacing mats periodically can become expensive in the long-term, and having a durable solution like this is a great way to save on costs. 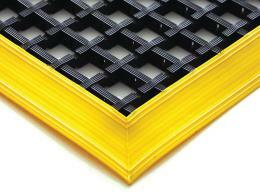 The bevelled edges prevent tripping and make the mat suitable for busy and active locations. This product is designed to provide stability and protection in even the most high-traffic industrial worksites. Automotive workshops, welding sites, and numerous other locations can all benefit from the Standard Workshop PVC Mat. Even in areas where oils and chemicals are used regularly, this product can prove valuable. 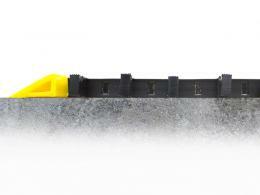 This product can prove useful by all types of tradesmen. Whether it is someone who wants more comfort during longer jobs or someone who needs a durable and safe mat at a high-traffic area, this mat is a great fit. This product can be delivered in fourteen working days and comes with a one year warranty. Three sizes are all available in various colour schemes. Get the right fit for your business today!